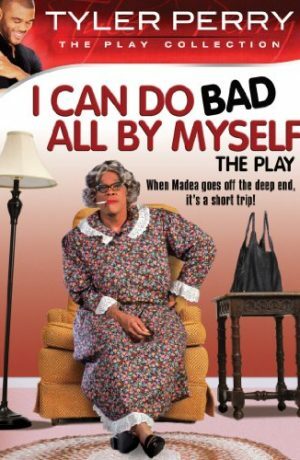 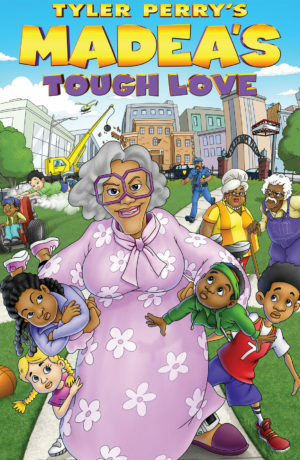 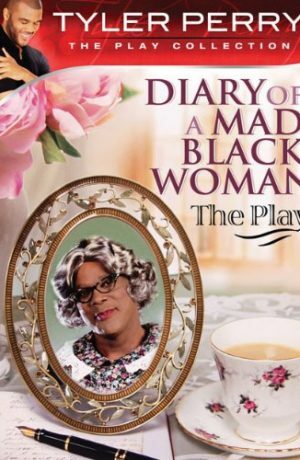 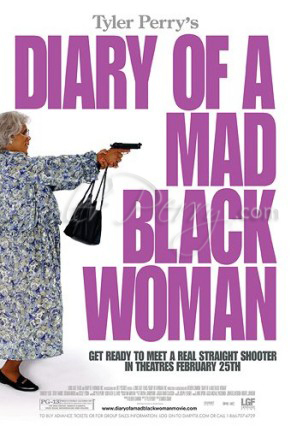 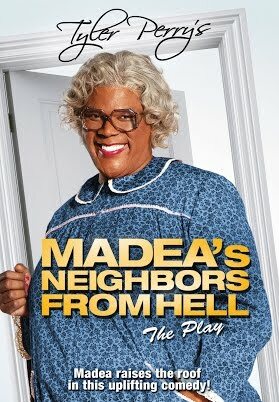 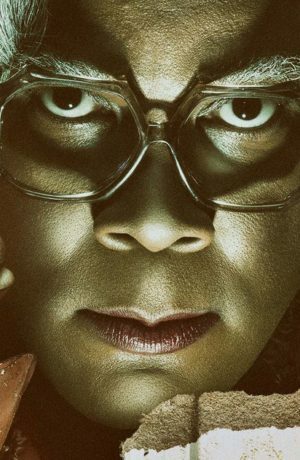 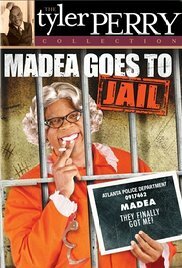 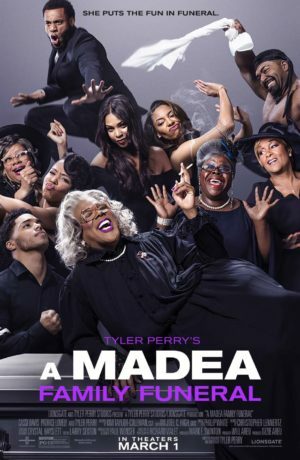 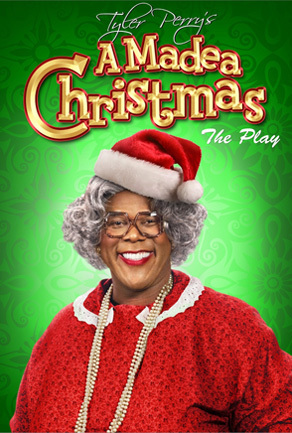 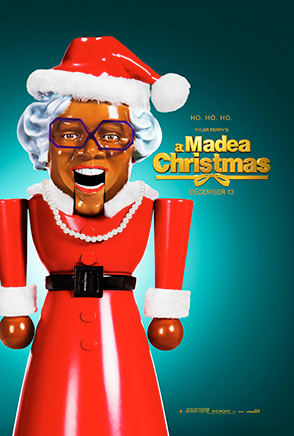 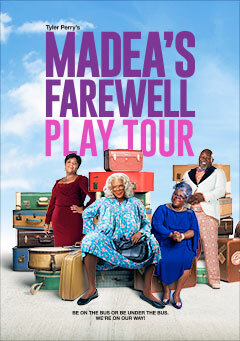 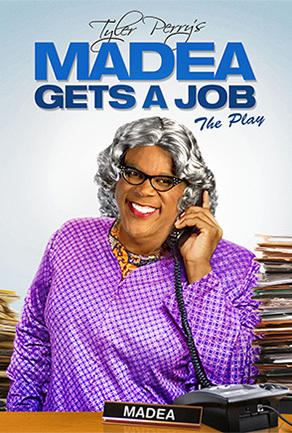 Madea, everyone’s favorite wise-cracking, take-no-prisoners grandma, jumps into action when her niece, Shirley, receives distressing news about her health. 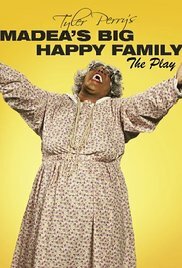 All Shirley wants is to gather her three adult children around her and share the news as a family. 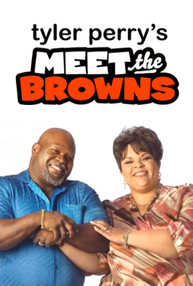 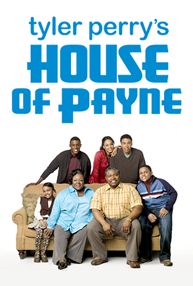 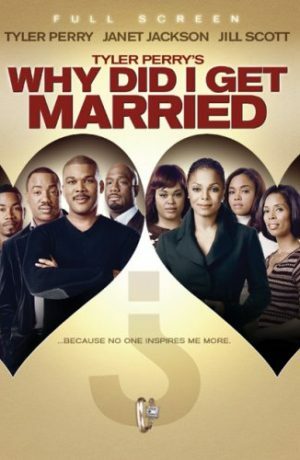 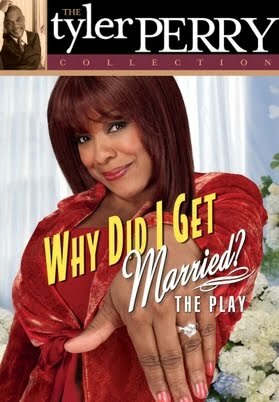 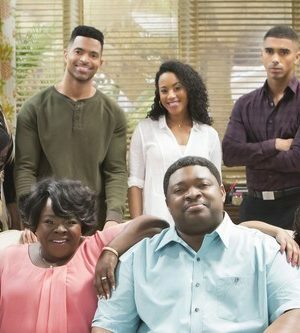 But Tammy, Kimberly and Byron are too distracted by their own problems: Tammy can’t manage her unruly children or her broken marriage; Kimberly is gripped with anger and takes it out on her husband; and Byron, after spending two years in jail, is under pressure to deal drugs again. 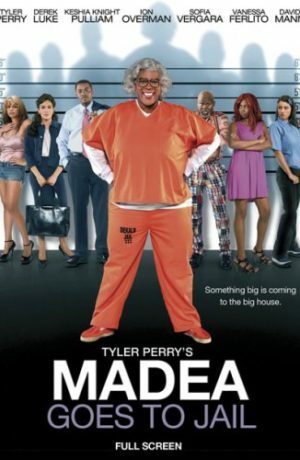 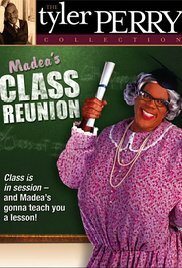 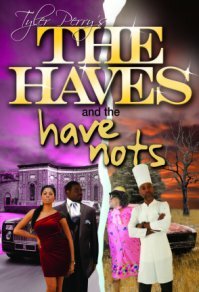 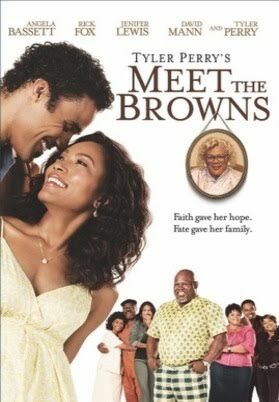 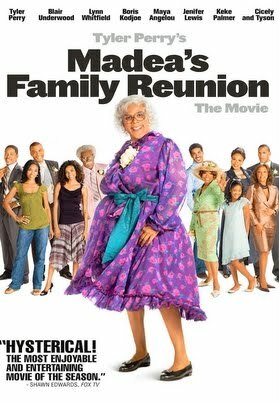 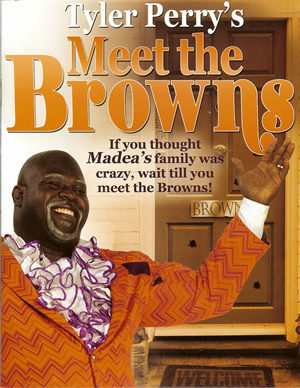 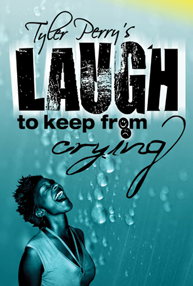 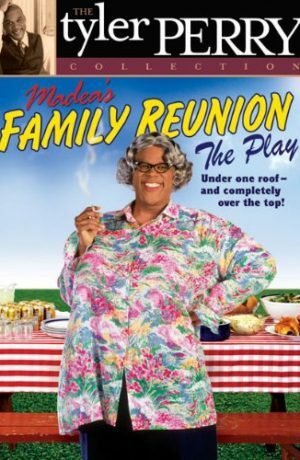 It’s up to Madea, with the help of the equally rambunctious Aunt Bam, to gather the clan together and make things right the only way she knows how: with a lot of tough love, laughter…and the revelation of a long-buried family secret. 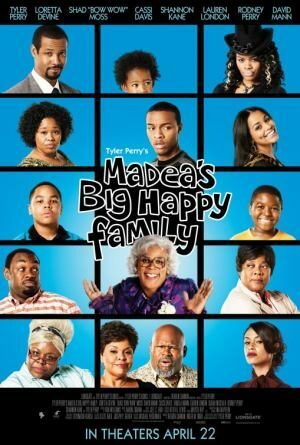 Tyler Perry – screenwriter, director and two-time star (as Madea and her brother, Joe) – returns with another tender and hilarious look at love and family ties with MADEA’S BIG HAPPY FAMILY, also starring Loretta Devine, Shad “Bow Wow” Moss, David Mann, Cassi Davis, Tamela Mann, Lauren London, Isaiah Mustafa, Rodney Perry, Shannon Kane, Teyana Taylor and Natalie Desselle Reid. 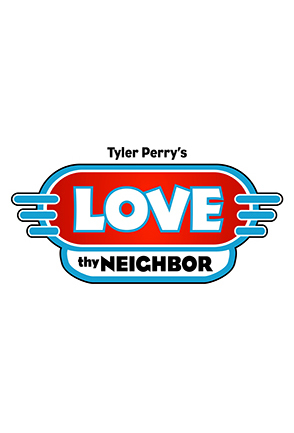 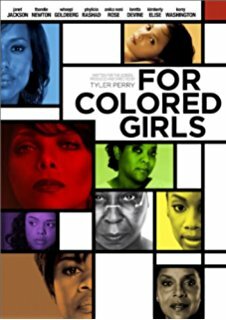 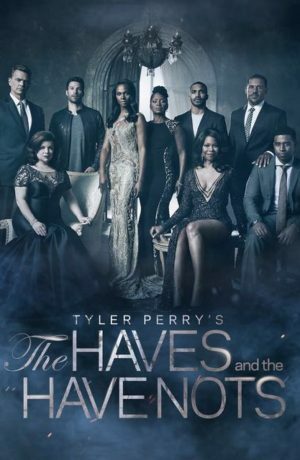 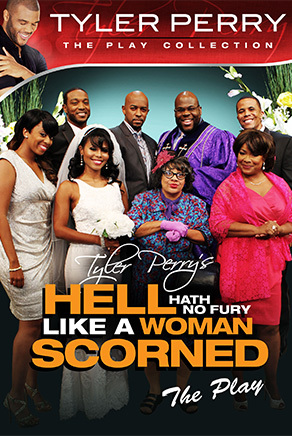 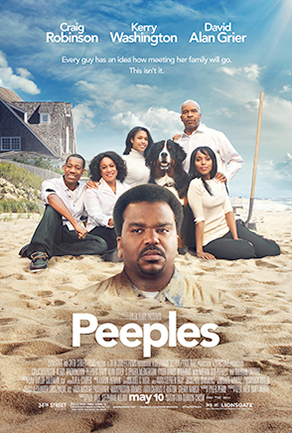 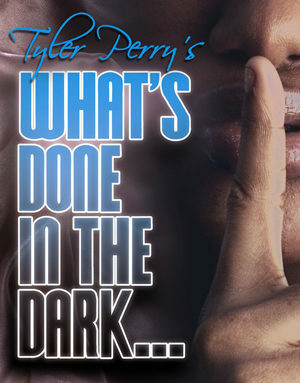 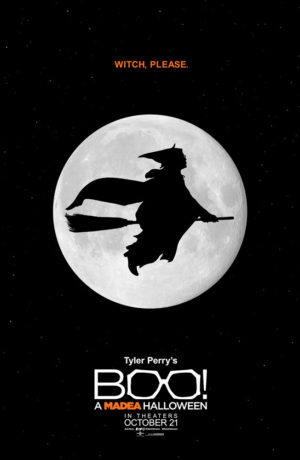 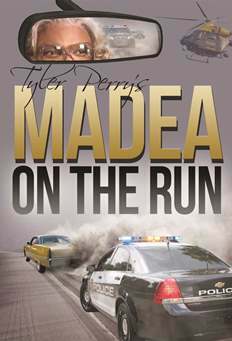 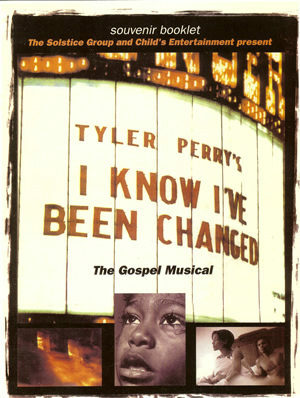 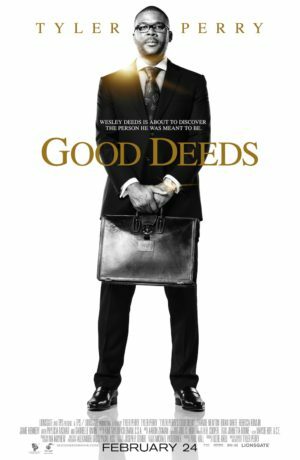 Lionsgate and Tyler Perry Studios present a Tyler Perry Studios/Lionsgate production, a Reuben Cannon production. 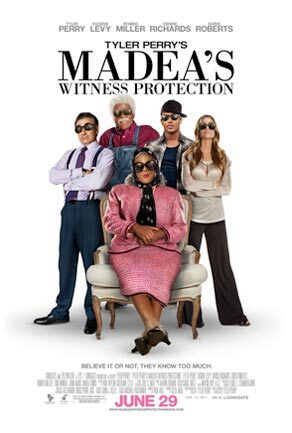 MPAA Rating: Rated PG-13 for drug content, language and some mature thematic material.